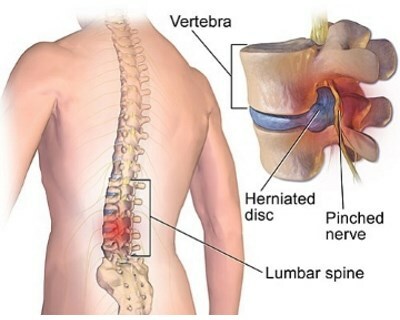 We treat a wide variety of conditions including backache, trapped nerves such as sciatica, along with arthritis, pregnancy discomfort, sacroiliac joint pain and whiplash. 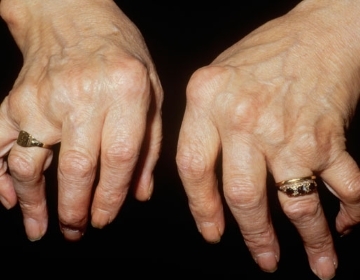 We help people who suffer with arthritic and osteoarthritic symptoms. Treating blisters, ingrowing toenails, corns, callus, bruising and plantar fasciitis. 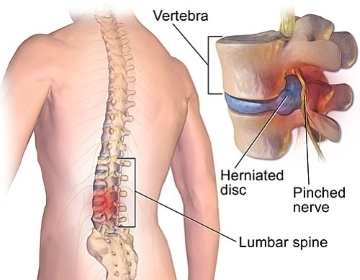 We are experienced in the causes, diagnosis and treatment of sciatica. 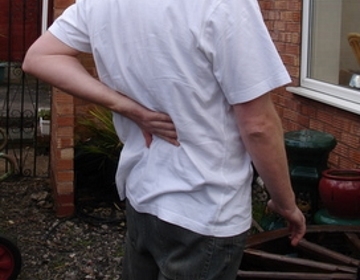 We treat and provide pain relief for all types of backache and back pain. We have the expertise to treat and advise on all forms of knee pain. We can investigate and treat many types of shoulder pain. 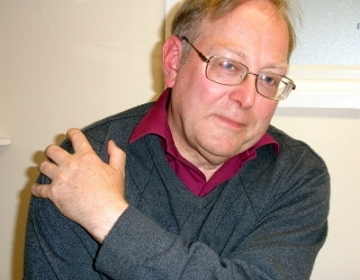 We have helped many people regain pain free use of their arm again. Sore muscles and muscle pain can be treated with massage and stretching. 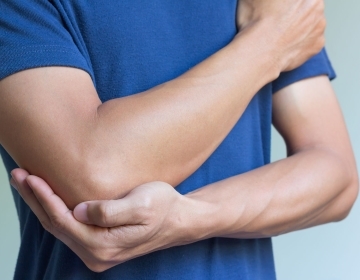 Trapped nerves can result in feeling pins and needles to the legs, arms, hands or fingers. Headaches are a symptom indicating that something is wrong. 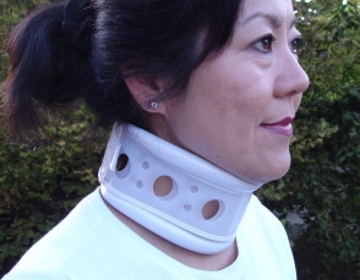 Neck pain sufferers can get treated for neck pain and stiff neck symptoms. 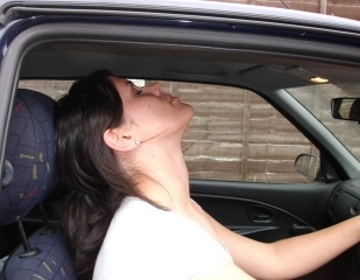 Whiplash can occur when you are struck into whilst driving your car. 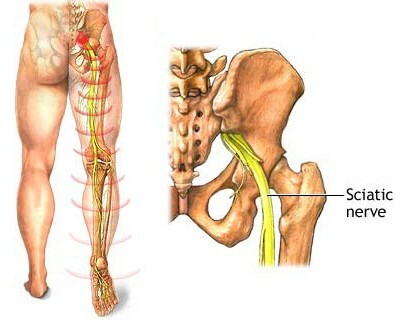 Experienced in the causes, diagnosis and treatment of sciatica. Our specialists can investigate and treat many types of shoulder pain. We have helped many people regain the pain free use of their arm again. Trapped nerves can result in the feeling of pins and needles to the legs, arms, hands or fingers. Headaches are not a normal state and indeed are a symptom indicating that something is wrong.